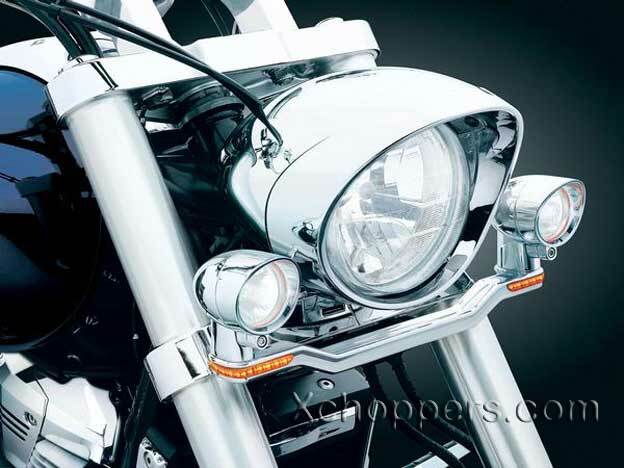 Chromed stamped steel grille replaces OEM. 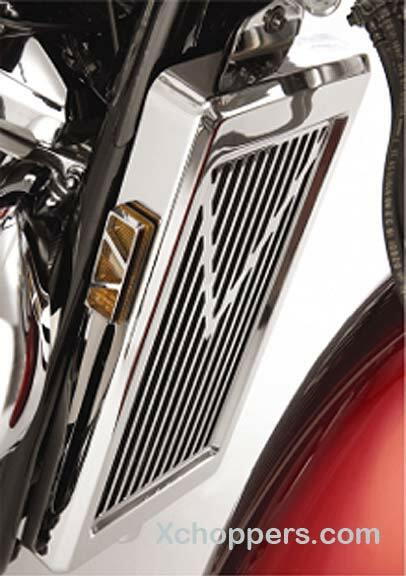 Unique V-style decoration embedded in the grille design. 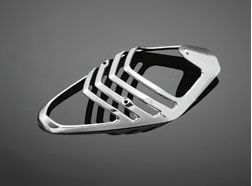 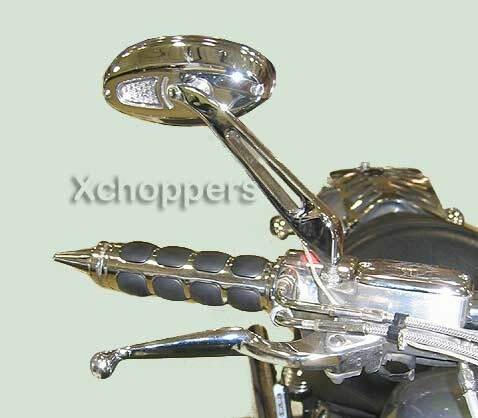 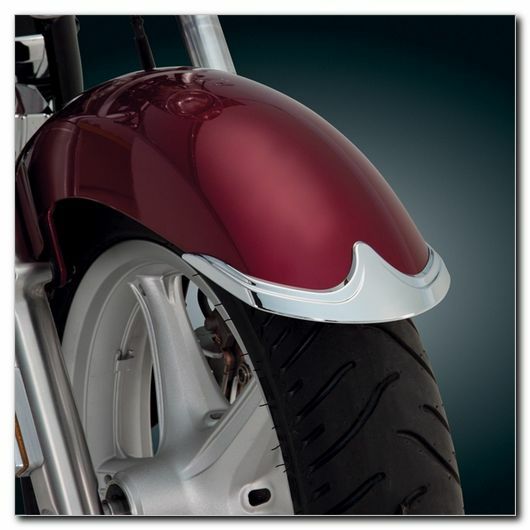 Fits with Show Chrome Accessories Highway Bars (may not fit with some after market bars).